Indian student visas have been declined more than approved in the past 10 months. 10,863 of the 20,887 applications received from applicants in India by the INZ agency were declined. Figures provided under the Official Information Act shows 51 institutions, including half of the country’s polytechnics, have visa decline rates for Indian students of more than 30 percent. The figures cover December 2015 to May 2016 and are only for institutions with at least 10 visa applications from Indian students. At most of the institutions more than half of applications are being turned down with one institute having decline rate of 86%. There are more than 21 institutions identified by Immigration New Zealand who had more than 60% decline rate. From the start of December 2015 to the end of May 2016, Immigration New Zealand turned down 3864 visa applications for the institutions, and approved 3176 during this time. In 2014, Immigration New Zealand warned New Zealand Qualifications Authority (NZQA) that high refusal rates could indicate problems with tertiary institutions. Immigration New Zealand believes that a provider who has an average decline rate of 30 percent or above warrants urgent attention. Such a high decline rate would give INZ serious cause for concern that the provider does not have adequate systems and processes in place to control the quality of Admission Letters being issued, or there is some problem in their business practice. 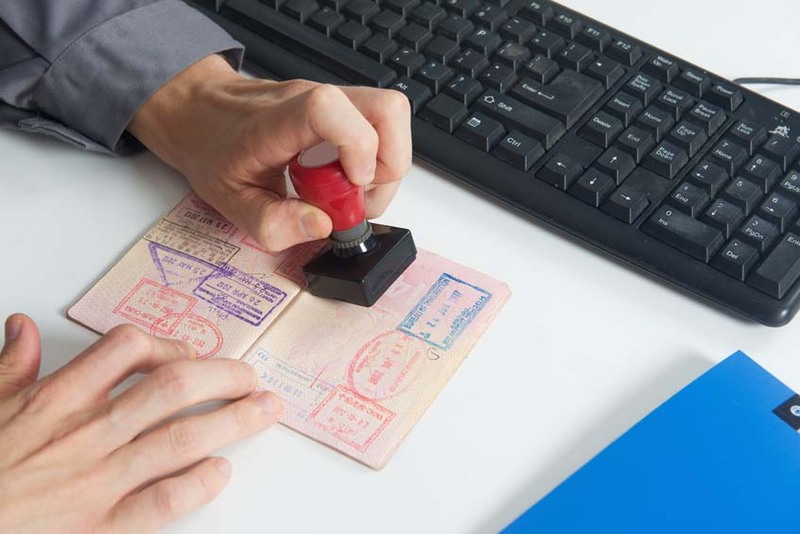 As per Representative of Auckland International Education Group, the vast majority of the declined applications were not because of fraudulent documents, but were simply because they were not meeting requirements of Student Visa Applications set by immigration authority. The statement was also made that they found Immigration New Zealand Indian offices turning down bona fide students few times.